You really can't overstate the importance of site performance for any website today, including WordPress sites. Site speed and performance are crucial components for good SEO, for good user experience, and even for maximized conversion rates. On the other hand, slow sites can harm your brand, your reputation, and your business. For example, your users expect fast loading pages. 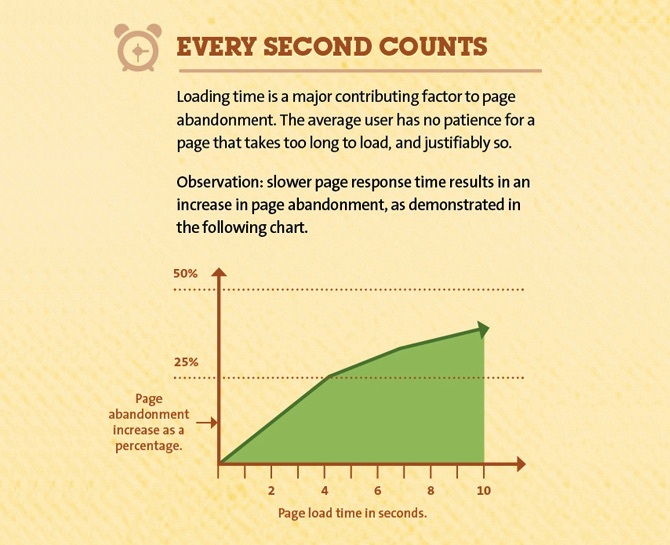 According to Kissmetrics, almost half of your users expect your site's pages to load in 2 seconds or less. If your pages take longer to render, those users very well may look elsewhere for whatever it is your site provides. Often, the culprit behind lagging pages on WordPress sites is one or more plugins. 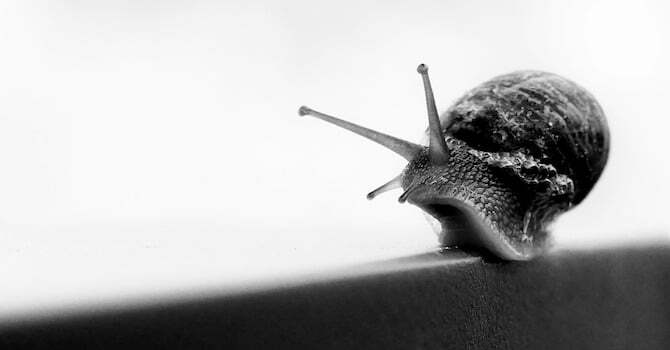 Here's how to tell if a plugin is slowing down your pages, and what to do about it if so. It helps to understand a little about how plugins function on your WordPress site. 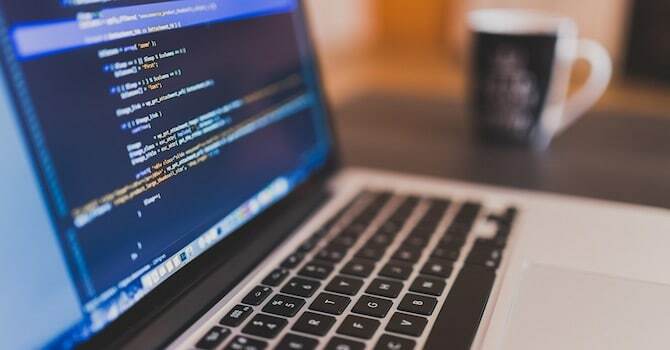 Even if you're not a coder and always outsource the technical stuff to a WordPress developer, being familiar with how a plugin's files integrate into your core files and other site code will help you choose how to proceed, should performance turn out to be an issue for your site. Any time a page loads from a WordPress website in a user's browser, the browser and server go through a series of calls and responses. WordPress core files set out a specific series of actions, but plugins can actually change that default series. Plugins achieve this by basically inserting its own code into the code that controls a specific function — say, how comments are displayed, or a page's cache. 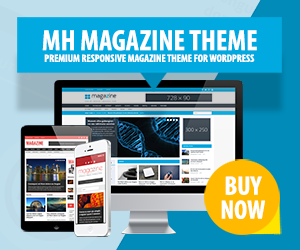 It can be different for every page, depending on the plugins that have been activated on that site. The points of insertion and change can happen all over the site, at different times, on different pages, and in different sets of circumstances. So a WordPress plugin or group of plugins can quite easily and quite significantly add to the page's load time by issuing additional calls and requests to the server. There are two ways to go about figuring out which plugin(s) are behind a site lag. Here's the slightly more complex way. First and foremost: Never work on a live site. Before you try this, you'll want to duplicate your site on local development environment or a different domain or subdomain using UpdraftPlus or some other site cloning / backup tool. Make sure you check “Discourage search engines from indexing this site” in Settings/Reading menu in the duplicate site. Next, test page load time with all plugins activated for your major top-level pages, including any pages with forms. There are a number of free site speed testing tools you can use, such as Pingdom's free speed test, GTmetrix, Uptrends, or WebPageTest.org. Once you have a baseline reading with all plugins operational, it's time to experiment. Begin by deactivating the likeliest culprits — big plugin packages such as Jetpack, bbPress, and the like — one at a time, and then retest site speed. Make a note of your page load times after each test run. 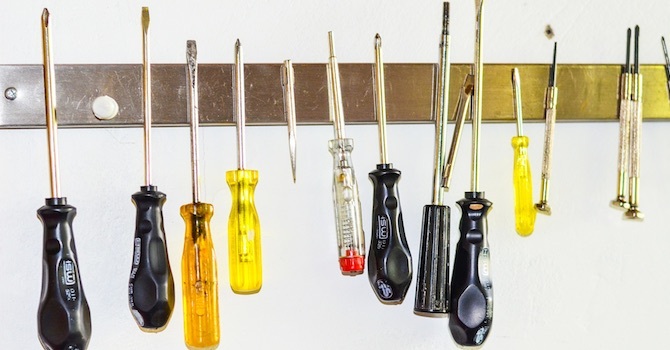 Pingdom also offers premium tools and service for a reasonable price. You can get entry-level access to a fairly robust suite of performance-monitoring tools for about $12 a month for a smaller site. If you do any research on this topic you'll find blog post after blog post singing the rapturous praises of a plugin — yes, the irony is thick here — called P3, or Plugin Performance Profiler. P3 was developed by GoDaddy and quite honestly offered a significant set of benefits to WordPress site owners concerned about plugins and site speed. Unfortunately, the P3 plugin hasn't been updated in over two years, and seems to be abandoned. Additionally, there are several reports of the plugin not working correctly in current iterations of WordPress, so we can't in good conscience recommend it. However, there's an alternative that could work quite nicely for you: Query Monitor. It's not exactly the same — it's a bit more technically-minded and perhaps carries a steeper learning curve than P3. 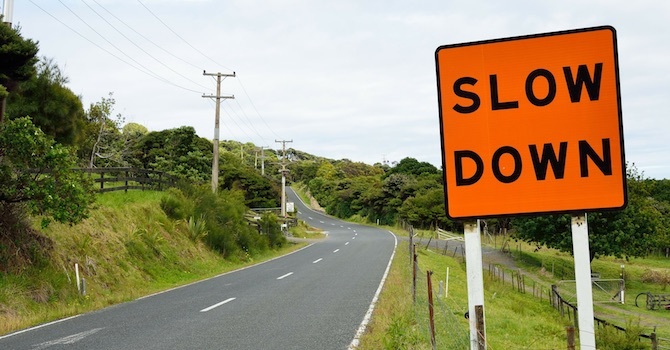 But it can help you pinpoint and identify what's putting the brakes on your site speed. When you've identified the offender, don't just deactivate it. Go the extra step and delete it. Deactivation simply means that WordPress won't call that plugin's scripts when your pages load. But those files are still hosted on your server, and they can still present a security risk. Since you're not using the plugin, that's an unnecessary risk to take. So don't just hang on to them “in case” — delete them. You can always reinstall and activate in the future if you decide you really did need that plugin after all. You may be able to replace deleted plugins with code, if you'd like to retain the functionality but lose the sluggishness. For example, Google Analytics tracking code can easily be plugged in (pardon the pun) to your footer of a child theme by hand, no plugin required. And most social networks — Twitter, Facebook, Pinterest, Instagram, etc. — offer badges you can add to any page on your site with a bit of copied-and-pasted code, so no need for a plugin there, either (if you are familiar with coding). But if manually adding code isn't an efficient option for you, look for better, faster plugins that offer the required functionality. Test them out on your duplicate site if possible, before adding them to your live site. 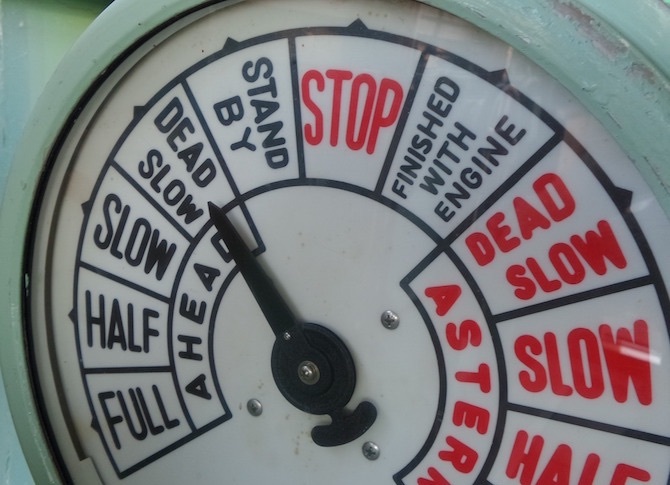 This will help you confirm which plugin performs best and slows down your site the least. Don't forget to make a thorough backup of your files, content, and database before making any big changes to your live site! Ironically, some plugins might even help you speed your site up. Caching plugins, image optimizing tools, and other performance-enhancing plugins can decrease page load time and improve user experience. These kind of plugins often can speed up your WordPress website quite a lot. While plugins aren't the only culprits behind pokey WordPress sites, they are definitely the “usual suspects” and should be examined carefully. Once you've identified the offending plugin and gotten rid of it, keep your site running at top speed with some good plugin hygiene. Only install the plugins you absolutely need, and make sure you're not duplicating tasks or functions between two or more plugins. Also, take the time to properly configure and set up any new plugin for best results and ensure that you're running your WordPress website on a fast and reliable hosting environment. Have you experienced a sizable improvement in site speed by deactivating or swapping out plugins? Share your experience in the comments below. Good article, but I am curious why you mentioned the P3, or Plugin Performance Profiler when it has not been updated in 2 years. Since you already mentioned that it is outdated, I would just remove that content from your blog post as some people may click on the link anyway. Yes, Query Monitor is great and I agree with you on that. Hi Bruce, the popular P3 plugin has been added as well because there are not so much good plugins available for this purpose. The plugin still may be helpful for experienced users who would like to test it and possibly even modify the plugin to meet their specific needs. But why can’t a multi-million dollar company like GoDaddy update this simple P3 plugin?